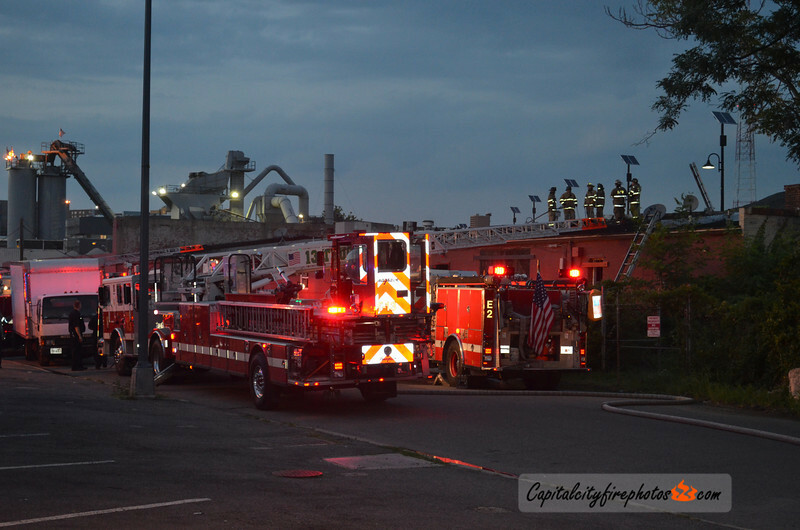 Around 2010 hours, Engine Company 12 reported an electrical fire in a one-story warehouse at 1519 5th Street NE and requested the box. Battalion Chief 1 requested the working fire dispatch to Communications. Companies had heavy smoke pushing with fire extending to the cockloft as they stretched lines into the interior to attack the blaze. Once in position and the place was opened up the fire was quickly knocked down using first alarm companies. The fire was placed under control in about 30 minutes.